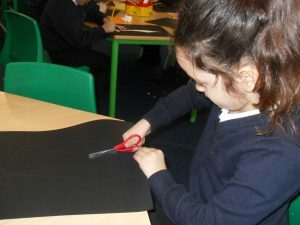 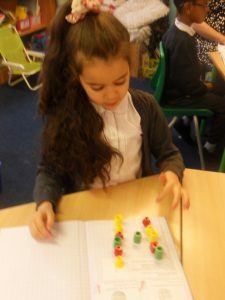 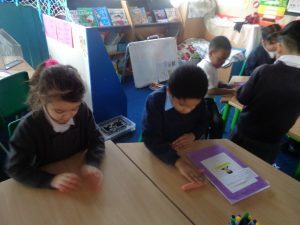 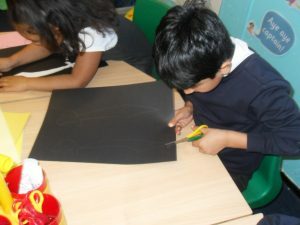 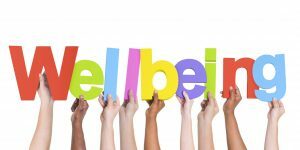 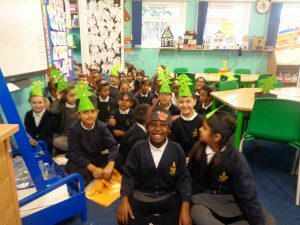 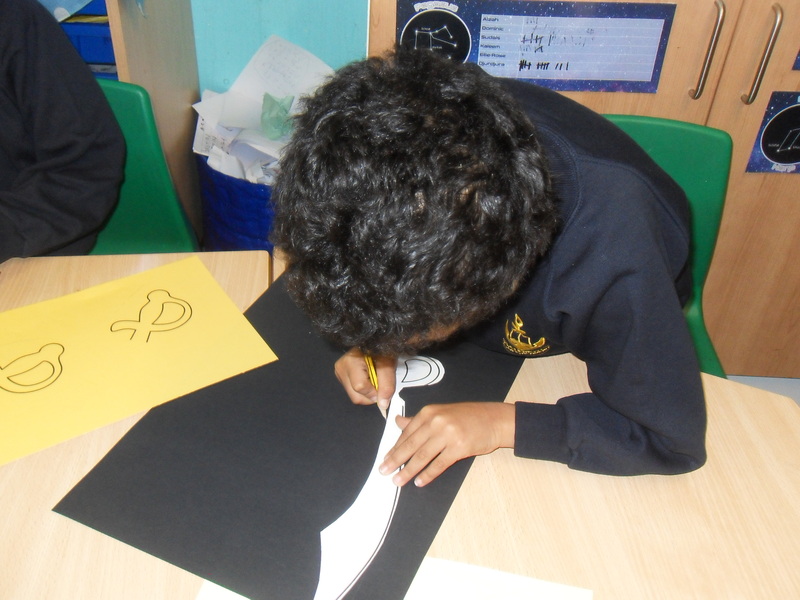 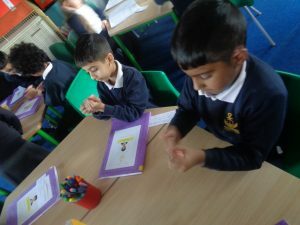 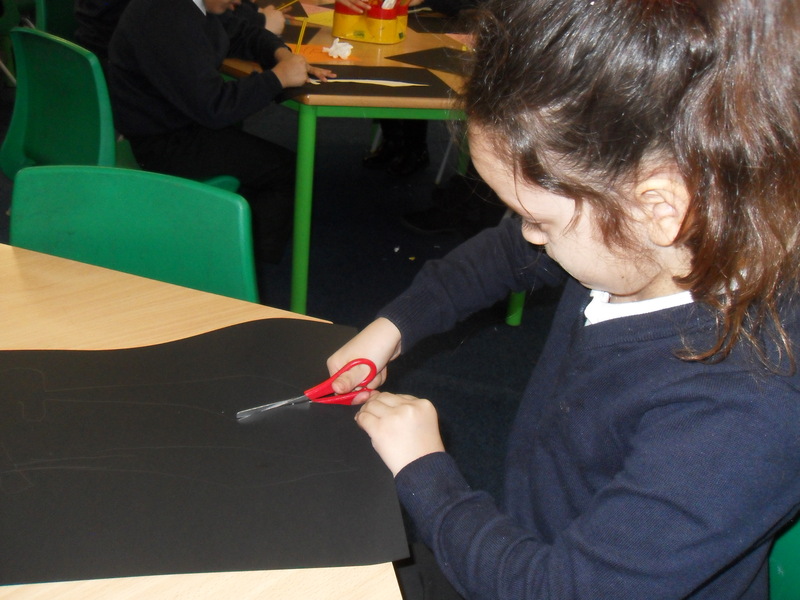 It is a very important time in Year 2 at the moment as the children are preparing very hard for their SATs. 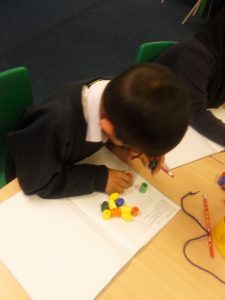 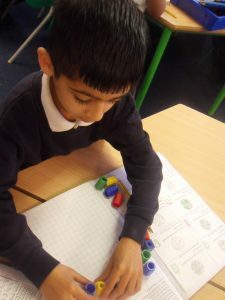 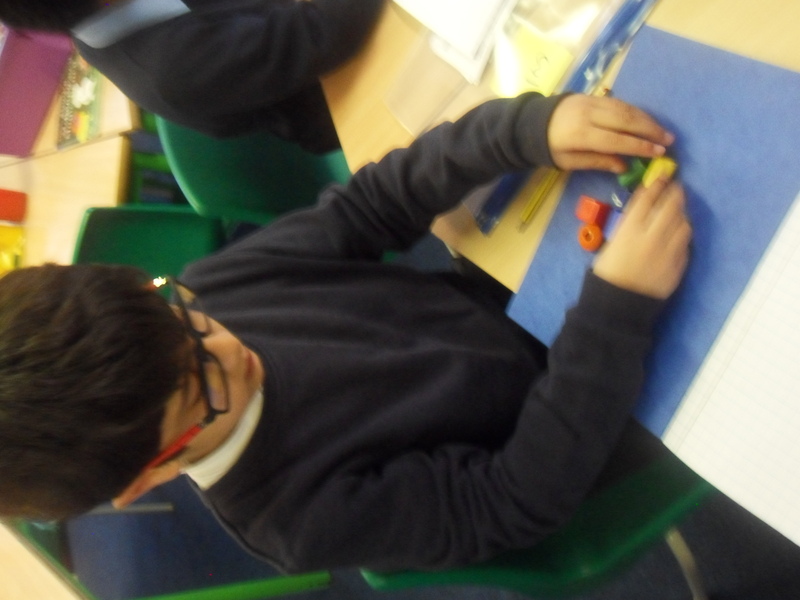 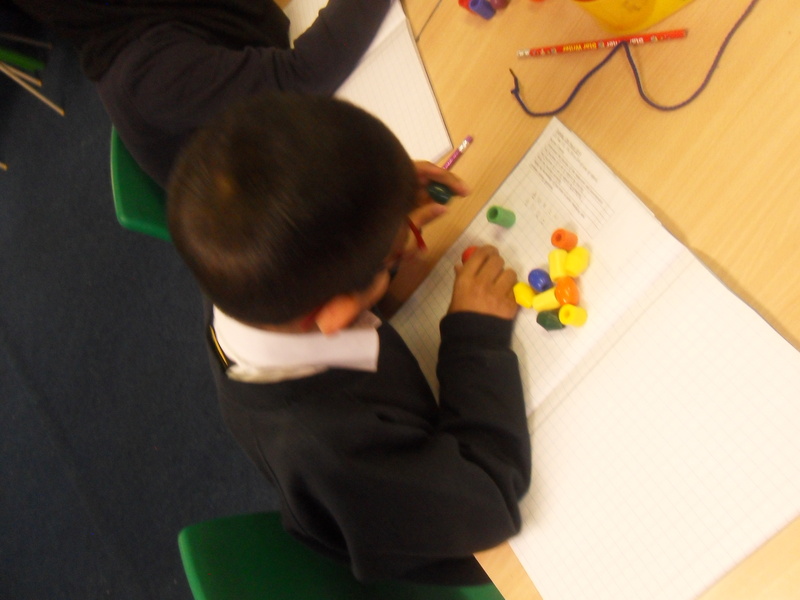 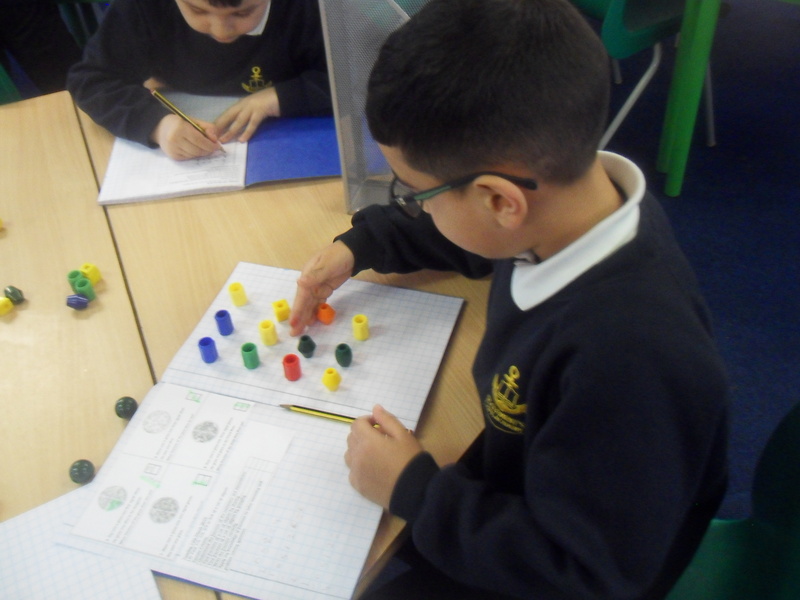 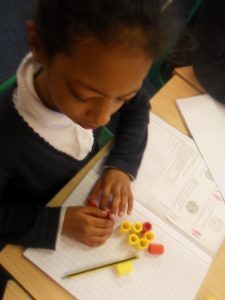 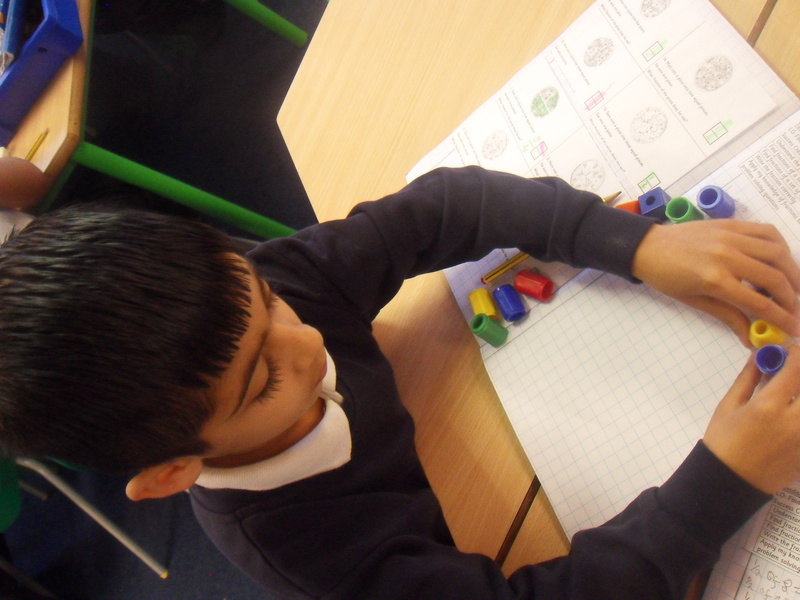 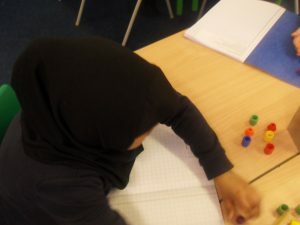 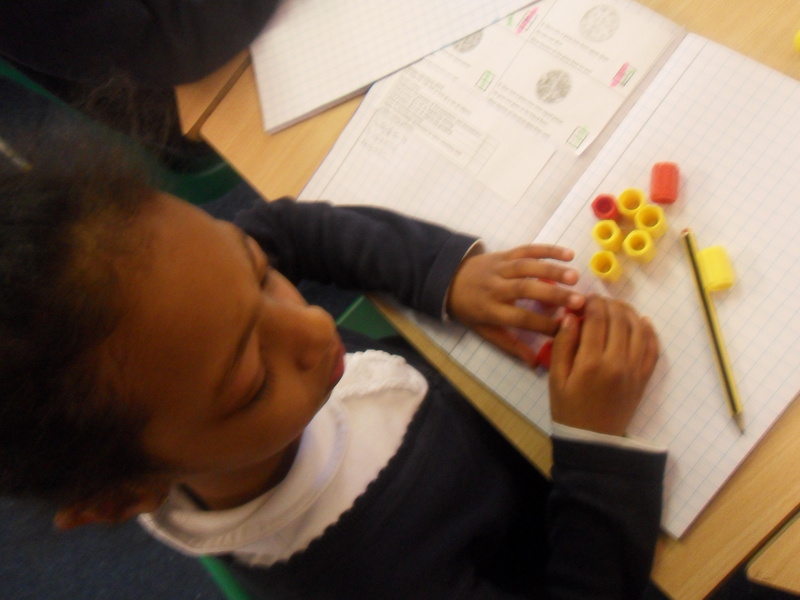 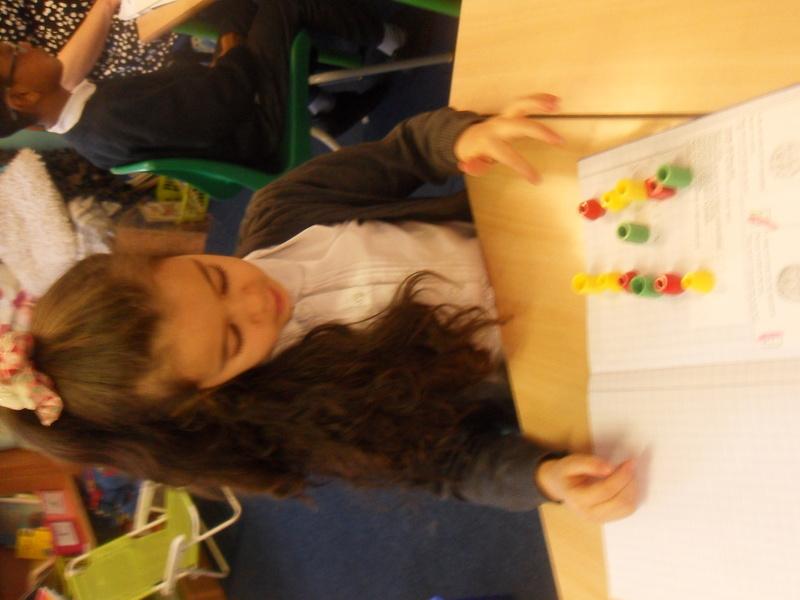 This week we have been focusing on fractions and finding fractions of a shape, set of object and an amount. 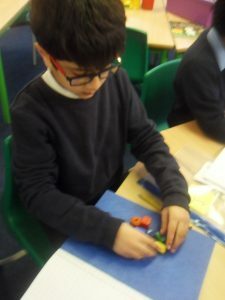 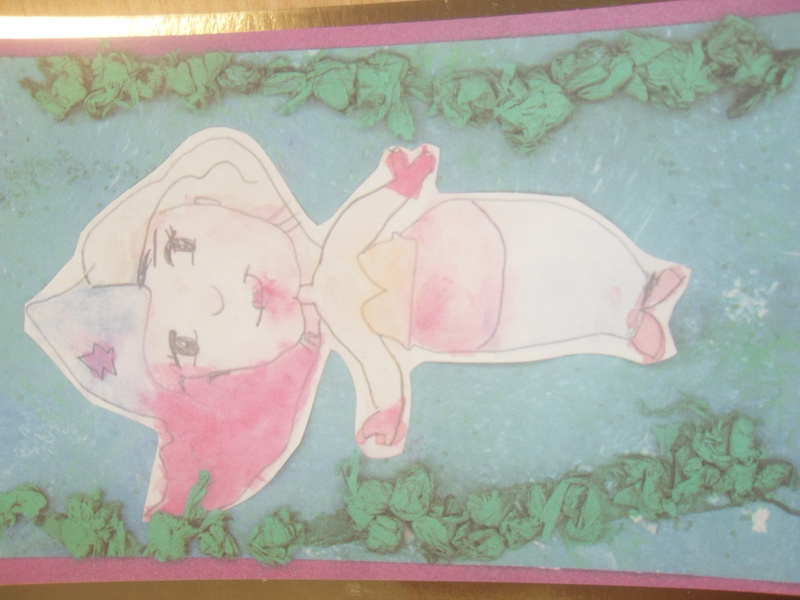 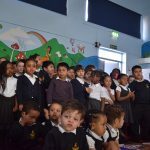 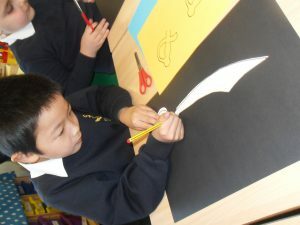 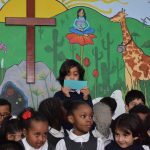 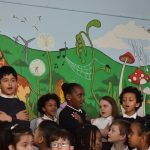 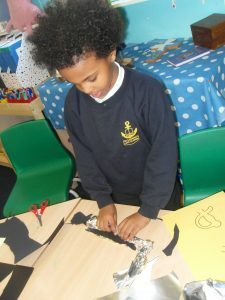 Last week was a very fun, creative week in Year 2! 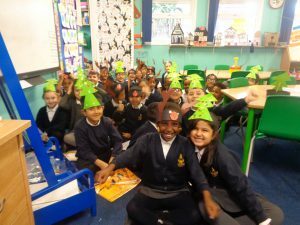 On Thursday it was book week and we all dressed up as monsters or mythical creatures from our favourite books. 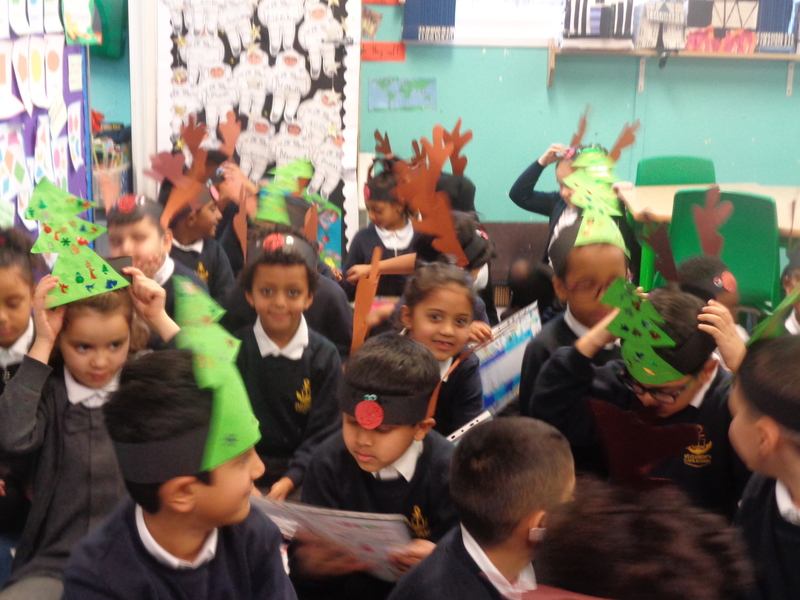 Year 2 looked fantastic and they all had a great day! 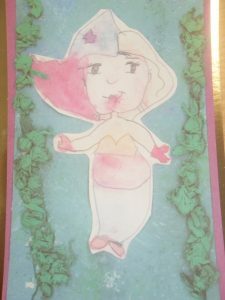 Throughout the week, Year 2 read the book ‘The Singing Mermaid’ by Julia Donaldson. 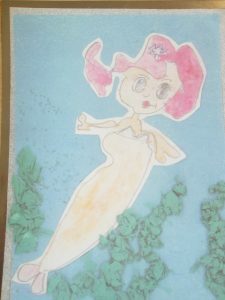 We found out that the mermaid had been lied to by Sam Sly and kept in a horrible, small fish tank. 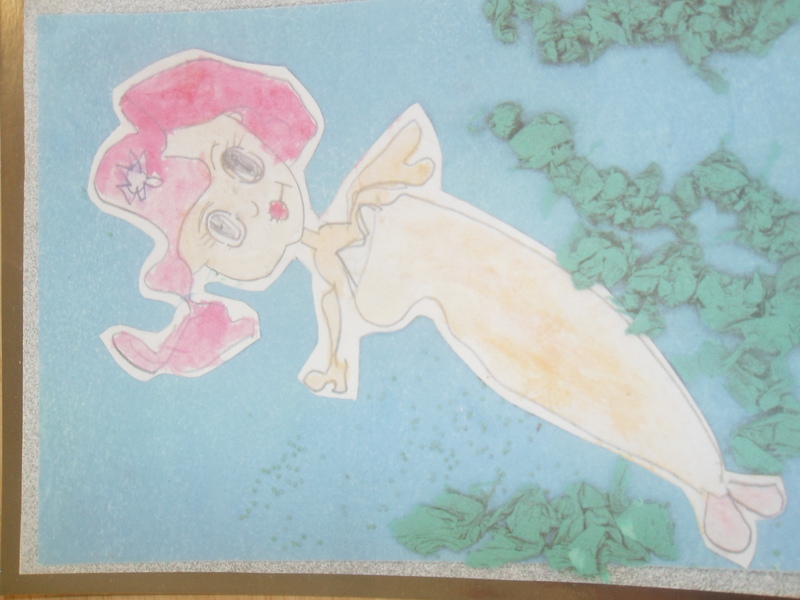 As a class, we wrote letters pretending to be the mermaid to tell the sea creatures what had been happening. 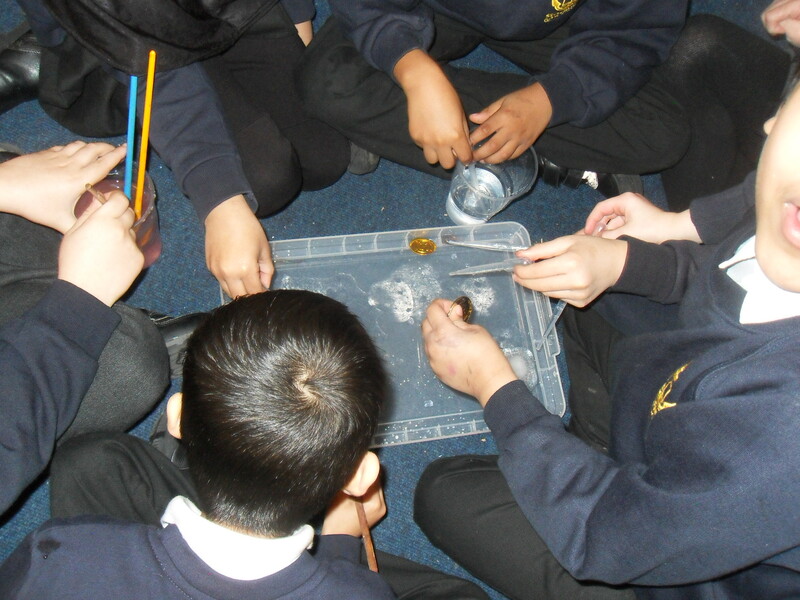 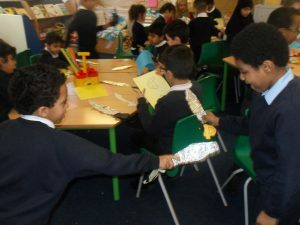 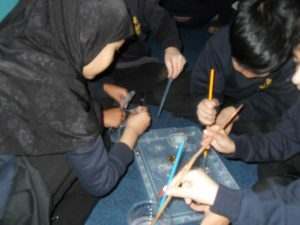 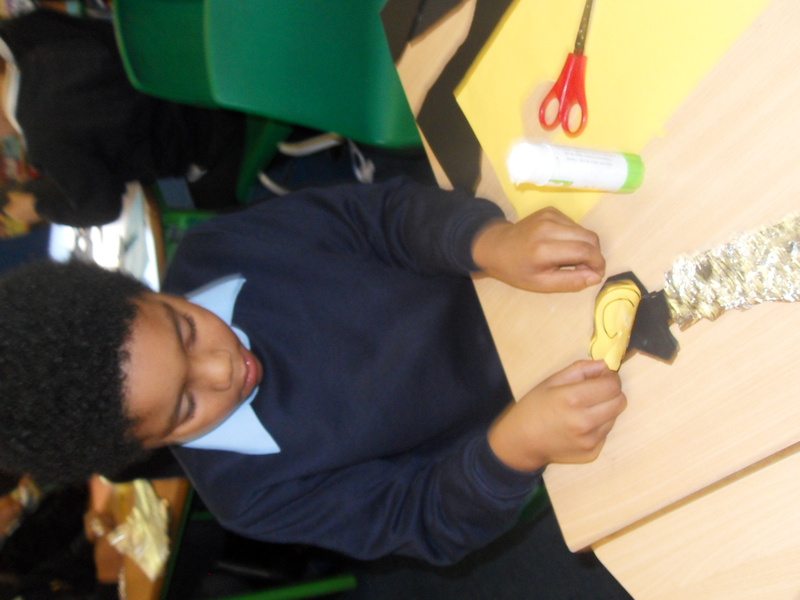 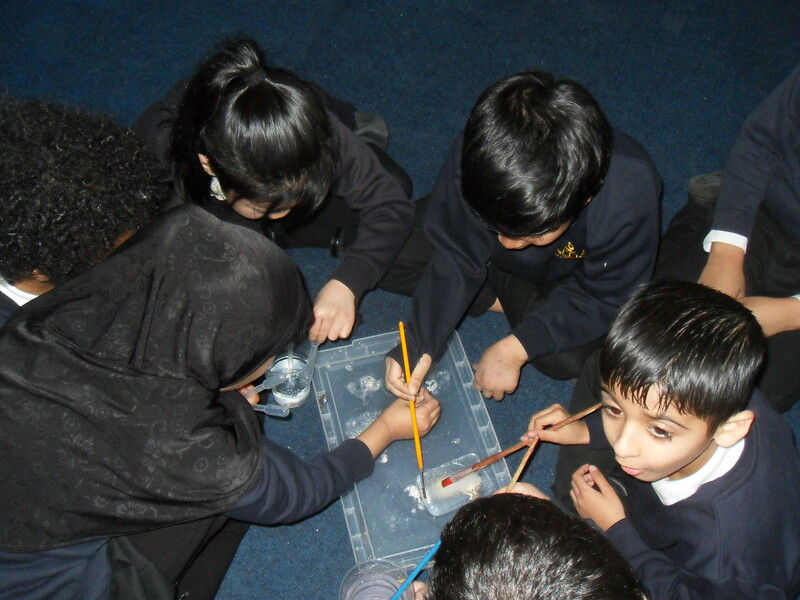 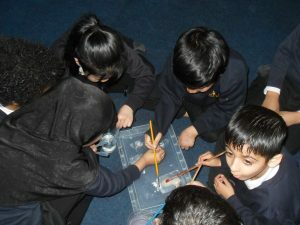 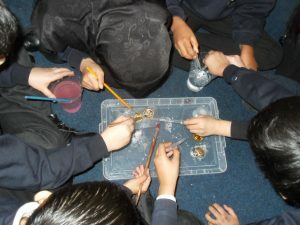 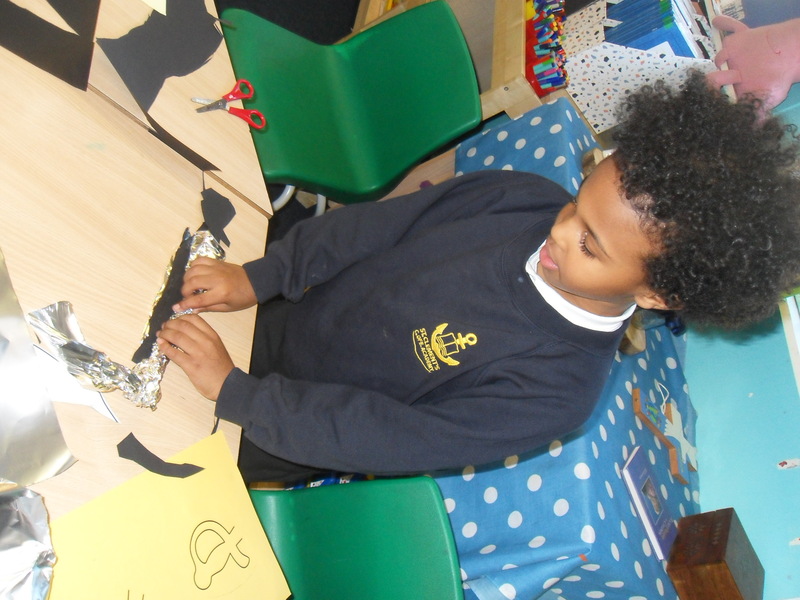 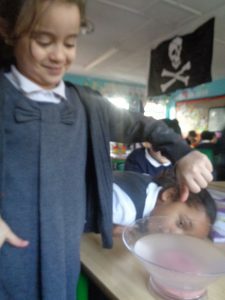 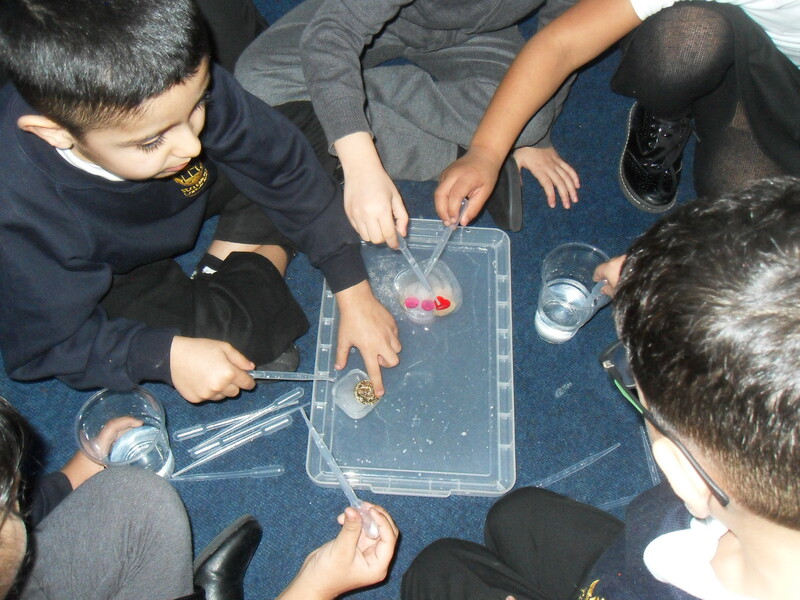 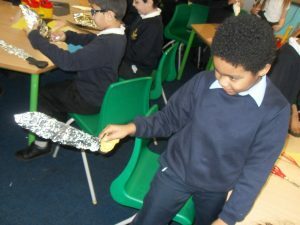 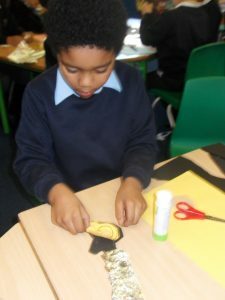 Year two have begun learning about Sea creatures and all living things under the sea. 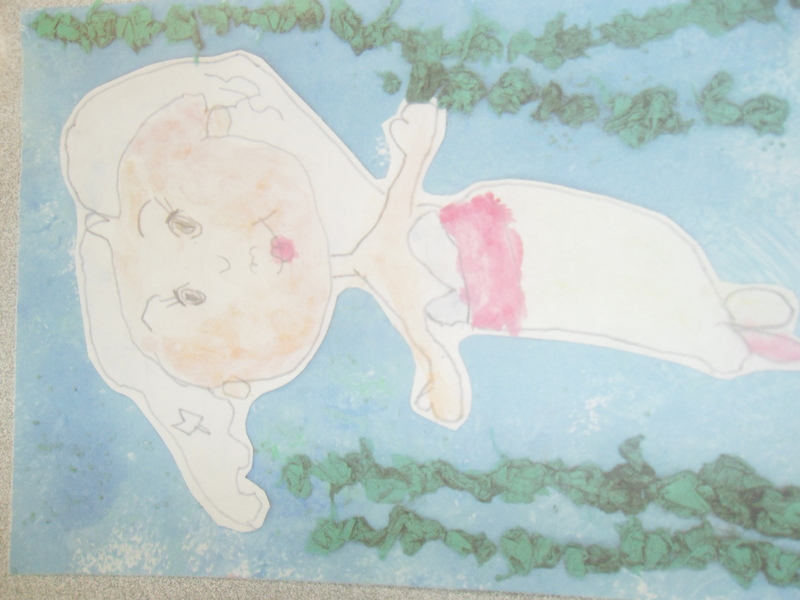 As a class, we read the collection of poems called ‘commotion in the ocean’. 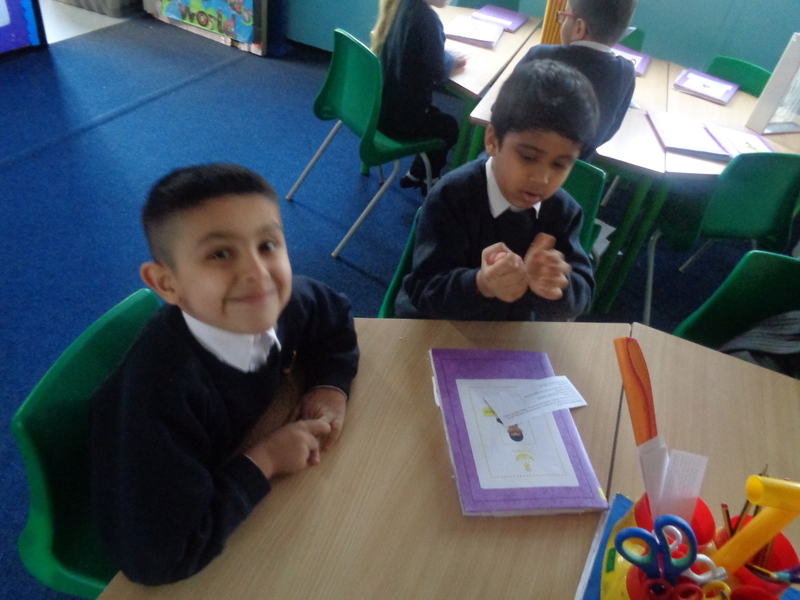 We looked at how the poems were structured and what we thought made a good poem. 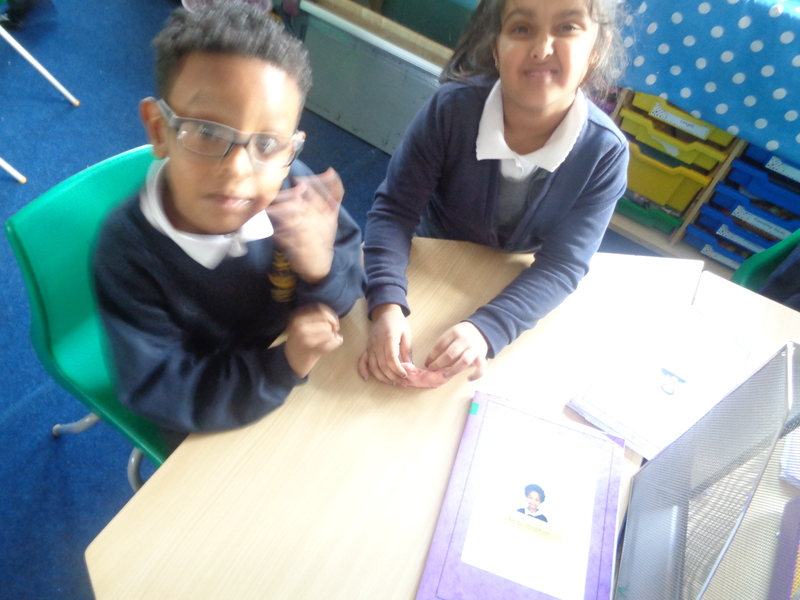 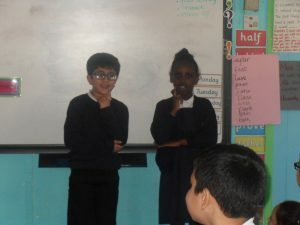 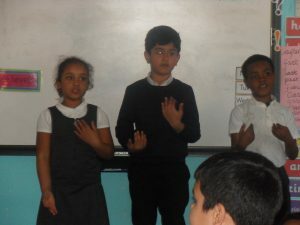 We also learnt some off by heart and performed them to the rest of the class. 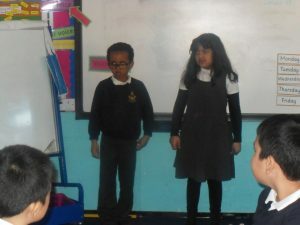 We learnt about using our voice and including actions to make it more interesting. 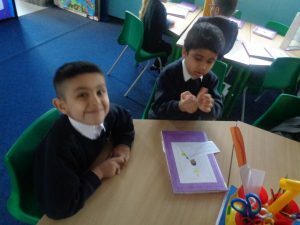 Then we wrote our own poems about sea creatures. 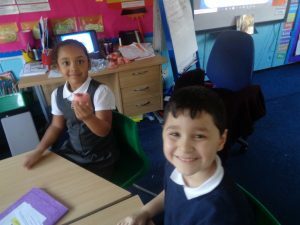 Come and check them out! 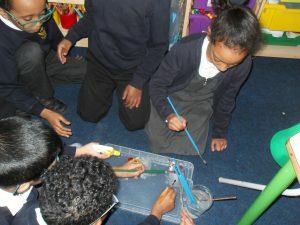 How do heavy things float? 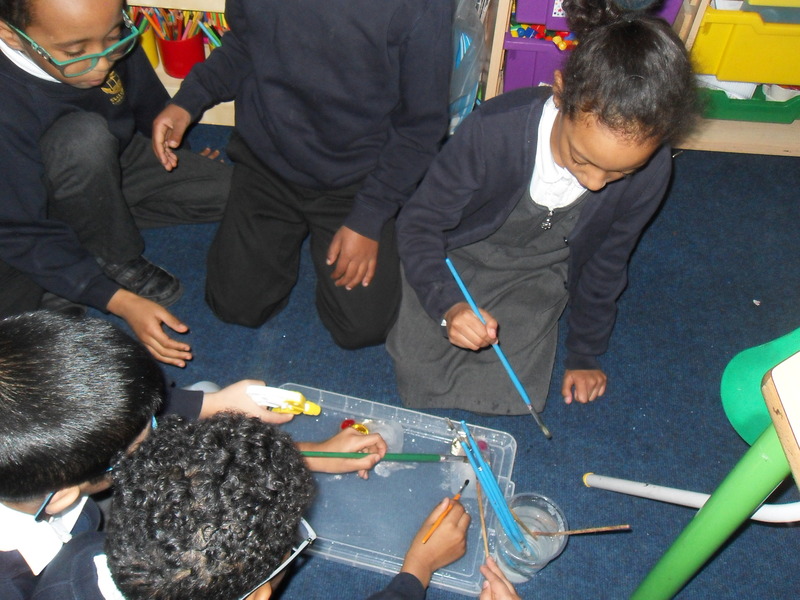 We decided that only light things float, but then we thought about boats. 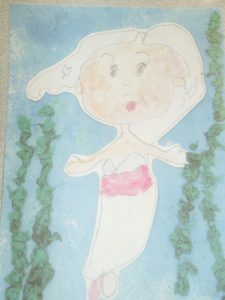 How do they float? 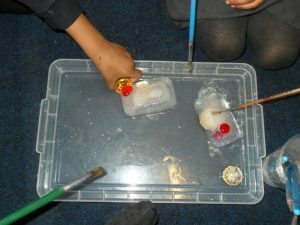 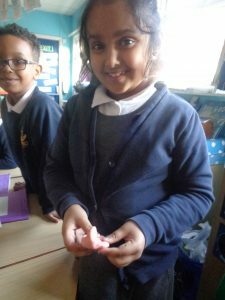 To investigate we made our own boats out of play dough and changed the shape to see if certain shapes helped it to float. 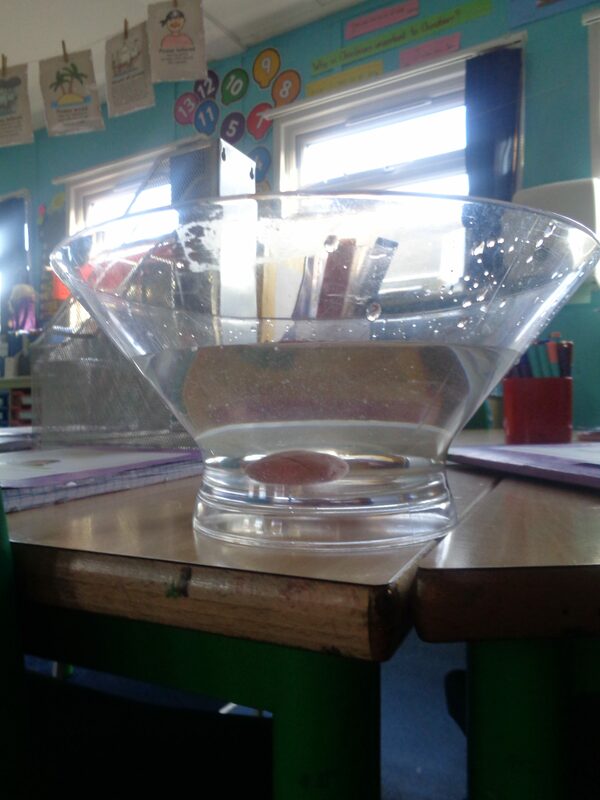 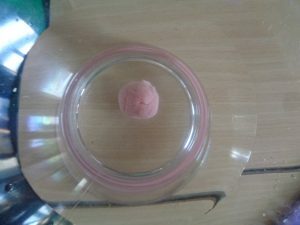 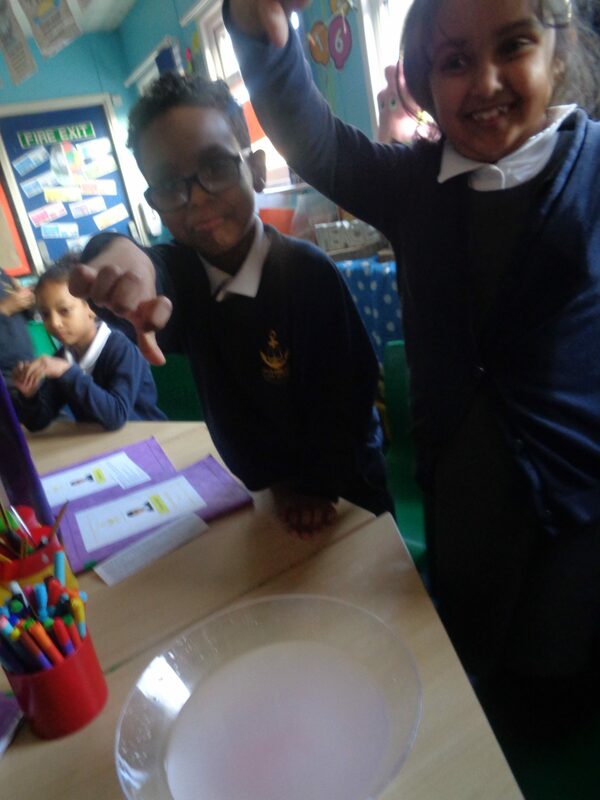 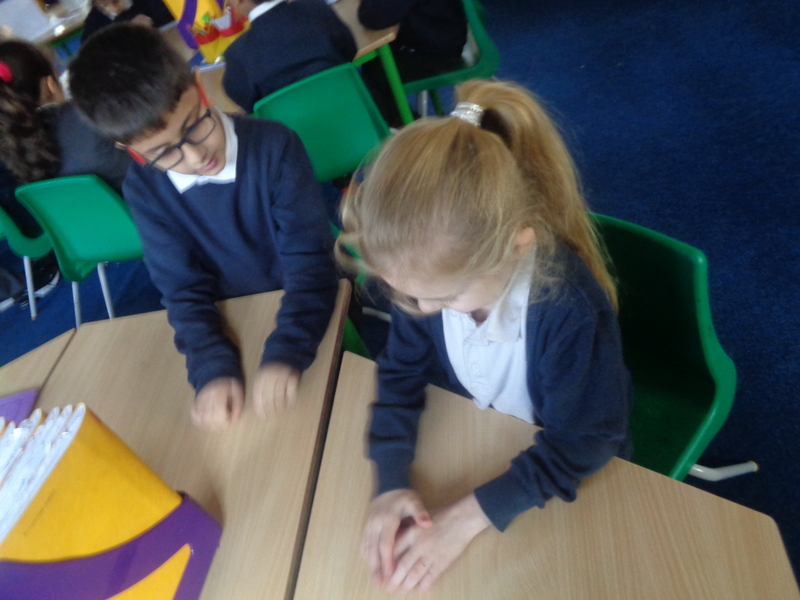 We found that if we made the play dough into a curved shape, it floated but a big lump of play dough sank. We found out that this was because of air. 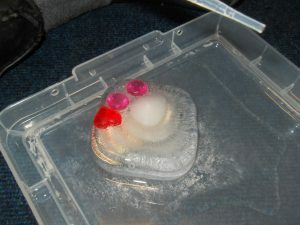 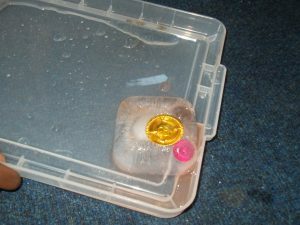 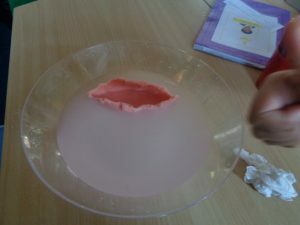 If you add air into a material it is more likely to float than a dense material with no air it in. 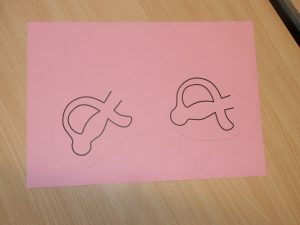 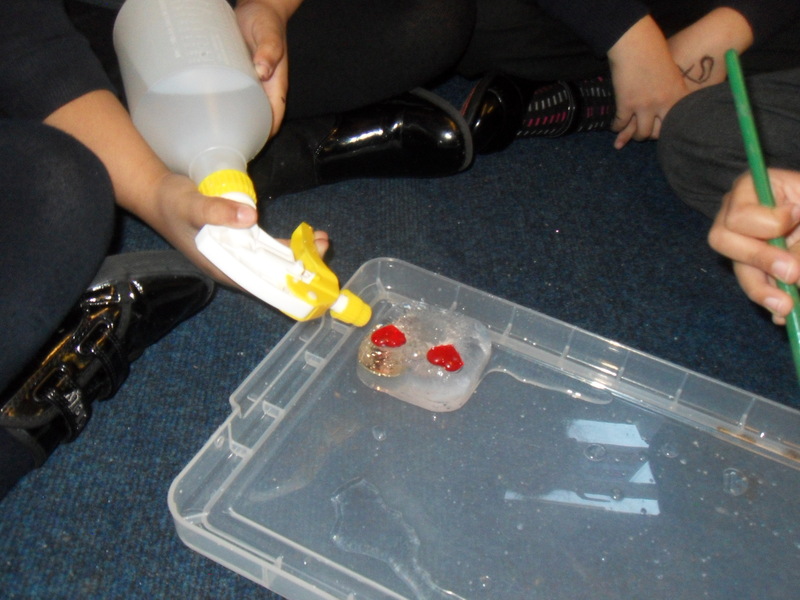 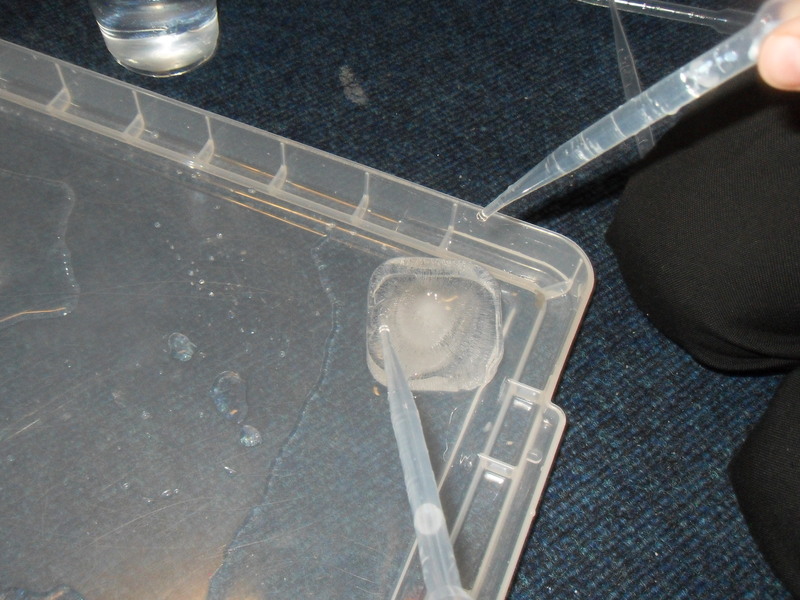 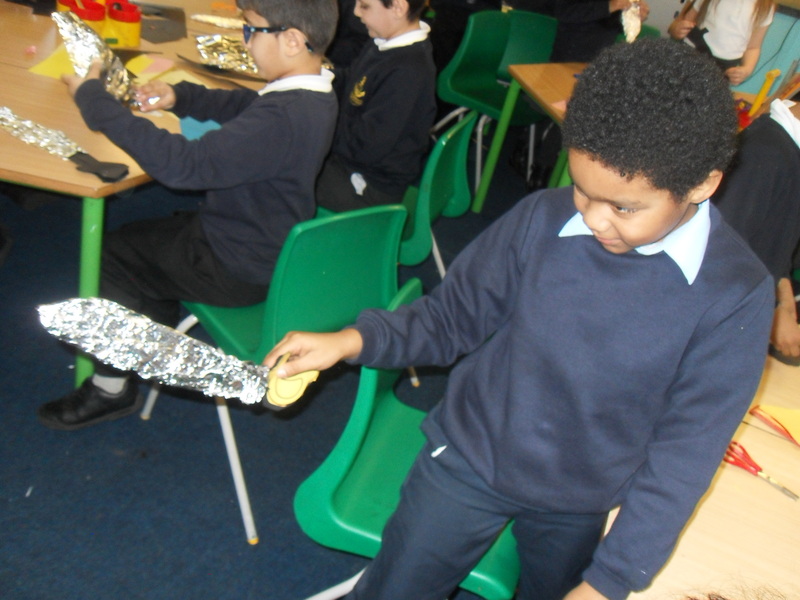 Changing the shape of the play dough to a curved boat shape allowed more air into the material so it floated!